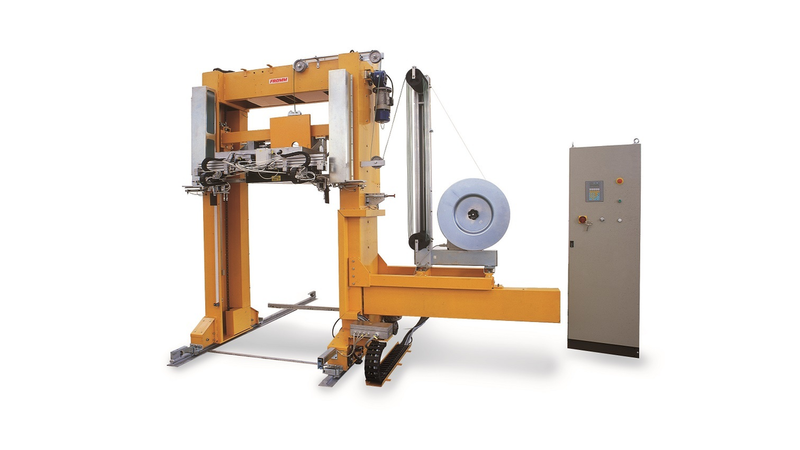 FROMM builds a full range of semi- and fully automatic strapping systems for integration into production lines. The machines are available for various industries and applications. Each system is customized, meeting the exakt packaging requirements for the respective industry and application.